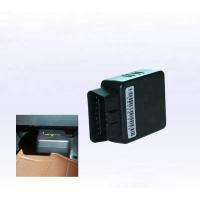 OBD gps tracker is specially designed to lively track vehicle through OBDII port after connection to it. 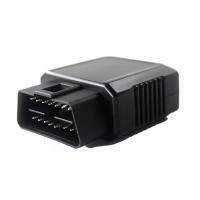 With GPS module, it can also report vehicle current location, speed and direction. 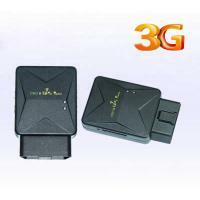 With GSM module, all these data, including engine status and location, are sent to gps web tracking software, where user can view all these in real time and also in reports for history check. 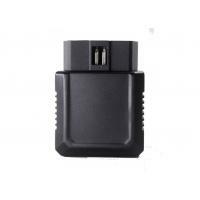 Uniguard Technology Limited is the leading China manufacturer offering GPS tracker, GPS Vehicle Tracker, Mini GPS Car Tracker, GPS Personal Tracker, Solar Powered GPS Tracker, GPS Pet Tracker, GPS Camera Tracker, GPS Fuel Tracker , GPS Padlock and GPS OBD II Tracker, which integrate advanced technology and telecommunication skills. We are proven supplier with superior quality, competitive price and experienced assistance. Uniguard Online GPS tracking system allow user to real-time track, monitor and manage the fleets or assets anywhere, anytime. 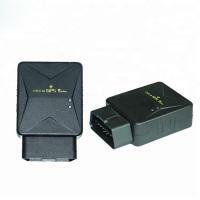 The system provides an integral and complete solution, being able to meet each user’s settings and requirements. 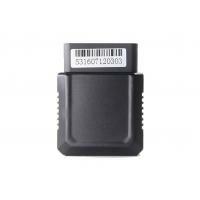 Uniguard GSM GPRS GPS tracking devices are subject to continuous development and quality test to ensure customers have both latest technology and software available to manage and track their assets. Hardware continuously evolves to provide grater functionality and stability. 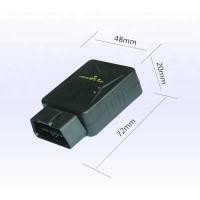 These products meet all relevant international GPS tracker certificates like CE/FCC, RoHS. 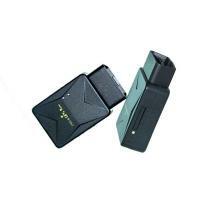 Uniguard is devoted to offer the state of art GPS tracking devices to let worldwide clients enjoy peace of mind. We adhere to the concept that “Strict & Serious Quality Control, Satisfied & Formost Service”. Since 2007, we earned a reputation as the proven and trustable global GSM GPRS GSM Tracking Solutions supplier throughout Europe, South America, Africa and Middle East. 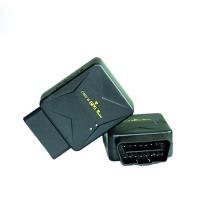 Uniguard-Your Trustable & Reliable GPS Tracking Solutions Supplier!